Leader dans la Fabrication Additive, BeAM a pour ambition de recruter des femmes et des hommes ayant un talent confirmé ou à fort potentiel. Applications engineering, customer training and DED operations. Responsible for becoming a technical expert using all of BeAM’s products. Applications engineering, customer training and DED operations. Responsible for becoming a technical expert using all of BeAM’s products. Responsible for assigned machine installations and projects. Will perform functions by working closely with the Engineering TeAM. 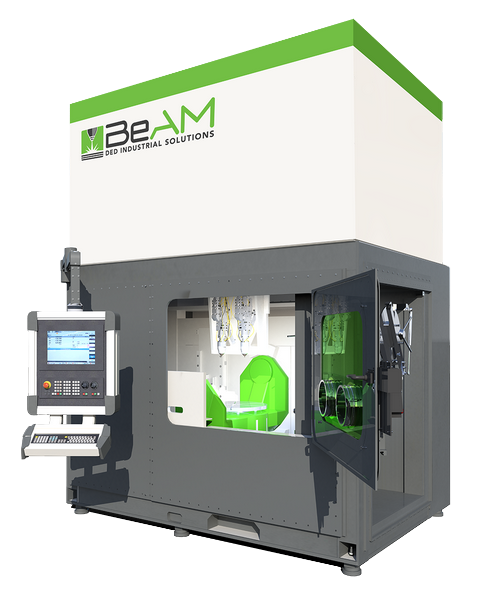 Program, set up, and operate all BeAM machines. Troubleshoot machine, laser, chillers, and powder feeder problems. Train customers to safely set up and operate BeAM machines. Lead/assist on-site during machine installations. Train customers on use of CAM software. Perform customer tests and evaluation projects. Create DOE’S based on customer requests and input. Assist with developing technical documentation. Develop process parameters for customer projects. Support, or act as, a field service technician. Train customers in safety standards and procedures. Assist in the development of quality standards. Attend technical conferences and trade shows as needed. Attend customer visits for technical discussions. Assist with marketing materials: case studies, pictures, videos, etc. 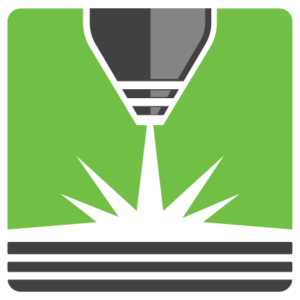 Must have hands on Additive Manufacturing experience. Additive Manufacturing experience preferably in metals. Mechanical engineering degree preferred, experience will be considered. Must have a minimum of 3 years manufacturing experience. Must have CAD-solid modeling experience. 5-axis CAM experience highly preferred. 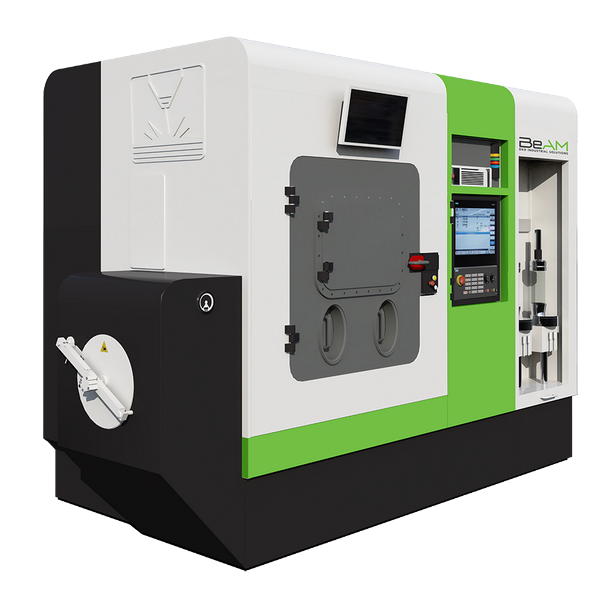 Must have experience in machine tools, CNC controls, G and M codes. Working knowledge of metals, material science, and machining practices. Working knowledge in lasers, preferably fiber, a strong benefit. Experience in the aerospace industry is a plus. Cet article a bien été partagé, merci. Merci de bien vouloir renseigner les champs en rouge pour partager cet article. et notre Centre de Solutions à Cincinnati, OH. 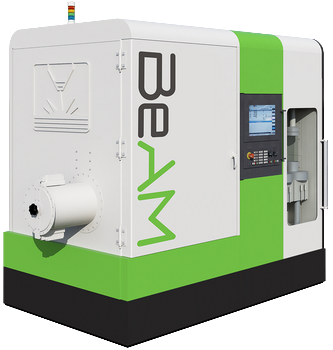 BeAM est un fabricant mondial (OEM) de machines de projection de poudre (Directed Energy Deposition) dont le siège social est à Strasbourg, en France. Notre technologie est idéale pour la réparation de composants, l’ajout de fonctions à des pièces existantes ou la construction de pièces de quasi-finition avec un minimum de post-traitement. Conçues durablement pour l’industrialisation des applications de fabrication additive métal, les solutions DED de BeAM sont véritablement un ingrédient décisif de votre « usine du futur ».